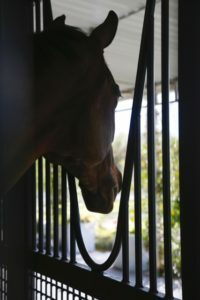 4.7 Acres, fenced, paddocks and TWO houses!! Desert DEALS..Coming Soon! I’ve got some really great properties coming For Sale in the next two weeks. 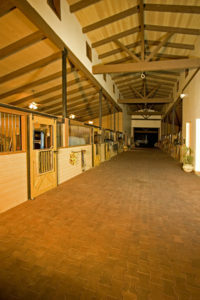 Looking for the very RARE opportunity to own a small Horse Farm with TWO lovely homes on it?? I’ve got it! 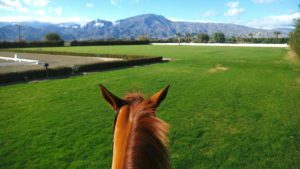 Looking for a Fixer in a reasonably priced Country Club, with very low HOA? Check and Check! 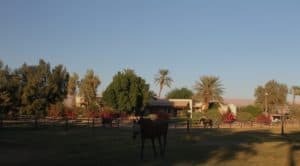 Properties are in demand for 2018, and inventory is low in ALL price points here in the Coachella Valley. 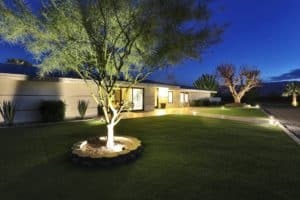 If you’re looking for a spectacular opportunity, give me a call at 760-285-3578. 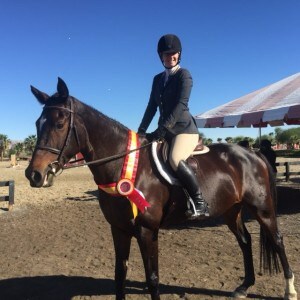 Coachella Valley Equestrian Market Update as we leave 2017..
Equestrian Market Update: Land and equestrian farms in the Coachella Valley are continuing to sell. Even the summer heat did not run buyers off. Price/acre continues to rise, though not dramatically..just a slow, steady year over year increase. 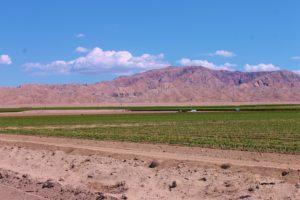 Date Farmers are continuing to invest in more land, new Ag projects are underway, the Pot Cultivation approved land sells quickly, and the MOST in demand Equestrian properties continue to be small farms with permanent homes on them. Few and far between, and when they come active..they do not sit long. 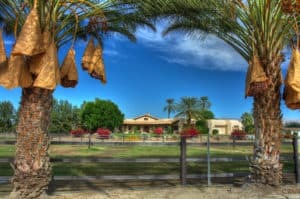 Call me for your personal tour of Equestrian properties in the Coachella Valley. 760-285-3578.